When True Cowley’s golf-obsessed husband drops dead and his duplicity comes to light, she’s left emotionally and financially drained. 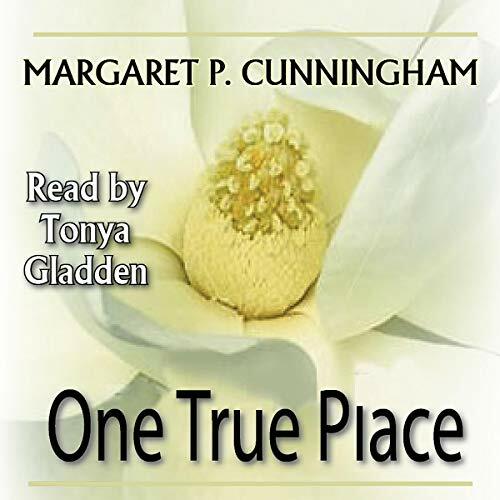 True takes advantage of a free burial plot in her birthplace - a southern coastal town she’s spent a lifetime avoiding. She’s soon immersed in a riddle of secrets and memories of the antebellum house known as Oak View. The very mysterious, very handsome Jackson Bean knows a funeral certainly isn’t the best place to notice a beautiful woman - particularly when that woman is the widow. When True becomes a tenant in his rental home, the two join forces in shedding light on those shadowy secrets - and find there’s a lot more to their relationship than partners-in-crime-solving.